Hold the world in the palm of your hand! Based on the Unisphere built for the 1964 World Fair. 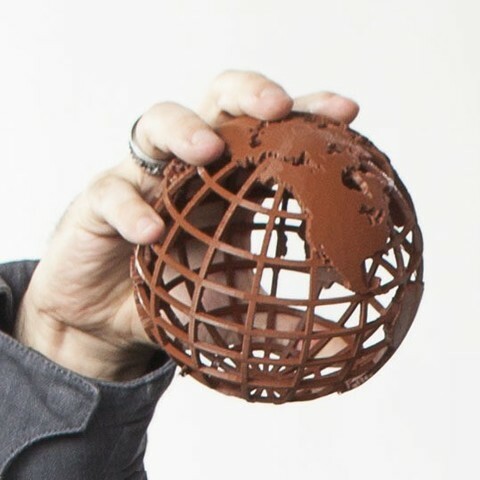 The Gridded globe is designed to push the outer limits of 3D printing, and is an ambitious print for an experienced user.